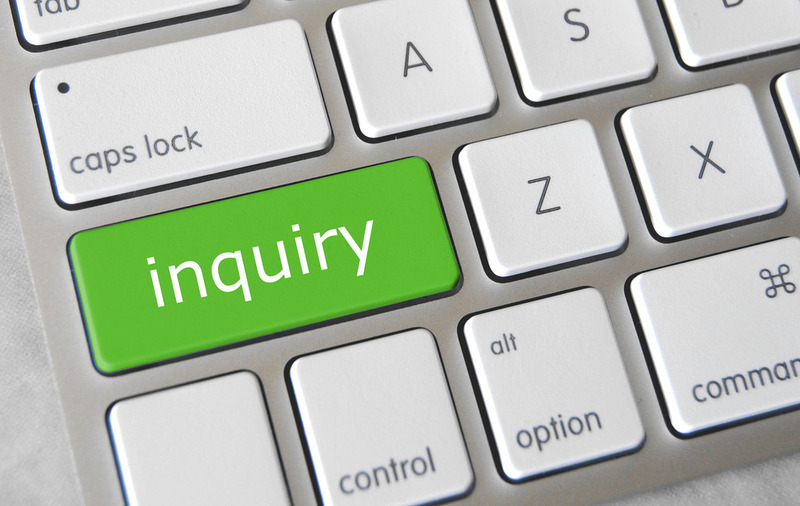 What did you think about the inquiry? Next week is the final post in this series about Leon’s inquiry journey, where he will reflect on what he’s learned through this whole process and his Head of Department will talk about the process from her perspective. Plus I will share my own perspective of planning, collaborating and teaching research skills. Here is part three of our guided inquiry journey. 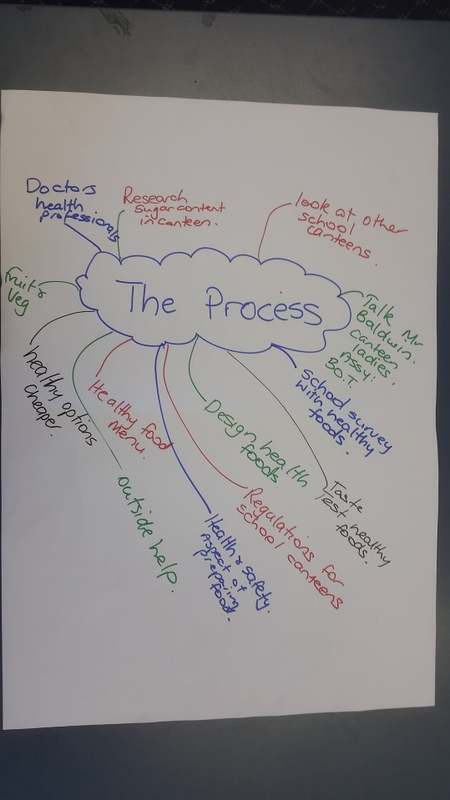 Leon expands on what direction their inquiry took and sets out the process he trialled with his class. If you want to catch up on the first two instalments you can do that here for part 1 and here for part 2. 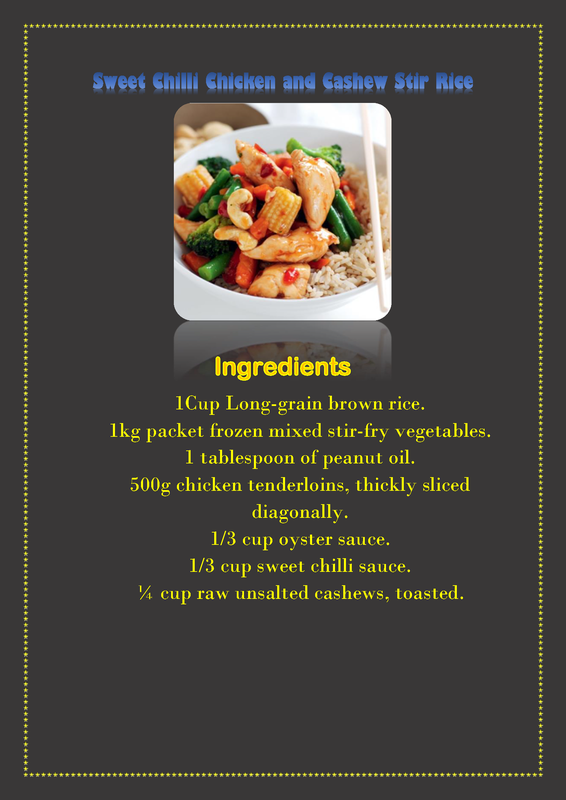 In term 1 this year we had completed a unit on healthy eating. 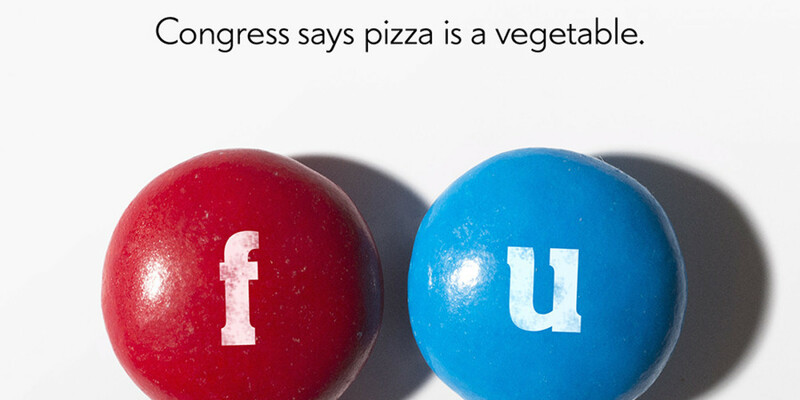 This prompted a lot of discussion about food, what was healthy and what was not. There had also been lots published in the media about sugar and its ill effects on our health. 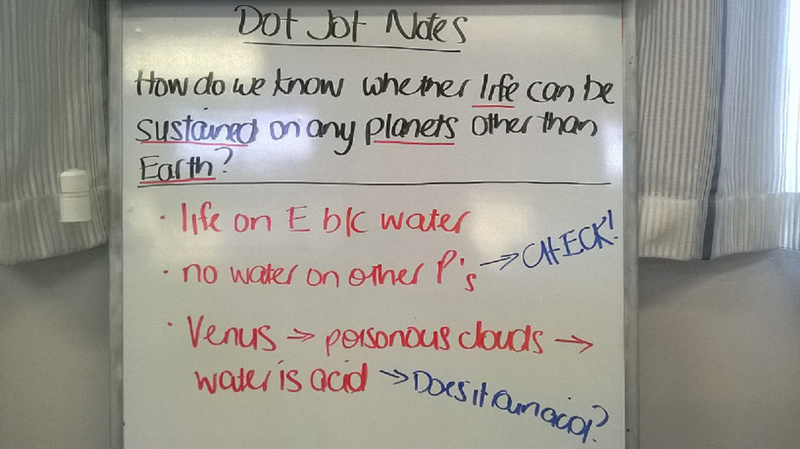 The class decided they wanted to investigate this further. An in-depth discussion ensued about some of the choices of food and drink that was available in our canteen and from that it was decided to see if we could affect what was offered for sale. We decided to look at other healthy alternatives and whether or not it would be cost effective to serve meals that had no highly processed foods. Our next step was to backwards map how we might make all this happen. In groups we brainstormed ideas about all the things we would need to do to make this happen and put together a timeline so everyone knew what and when different tasks had to happen. The first thing we had to do was gain the permission of our rector to investigate foods our canteen was selling. A team of students put together a simple power point presentation and invited him to come and listen to their proposal. Students had to back up their suggestions themselves with relevant information as we knew Mr Baldwin would be asking some tough questions. 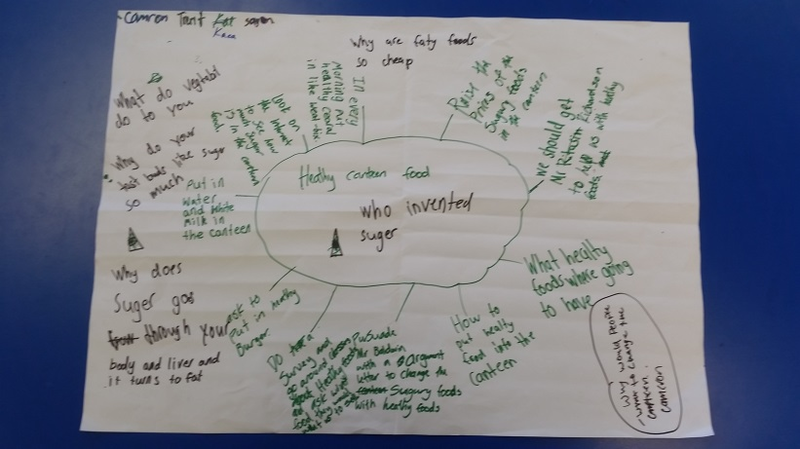 This meant that every student had to do their own research to learn about the effects of highly processed food and sugar on the body both physically and mentally. Our researching skills really paid off at this time (thanks again Senga). Students also made appointments with other teachers in the Science and Health departments to gather further information to strengthen their argument. 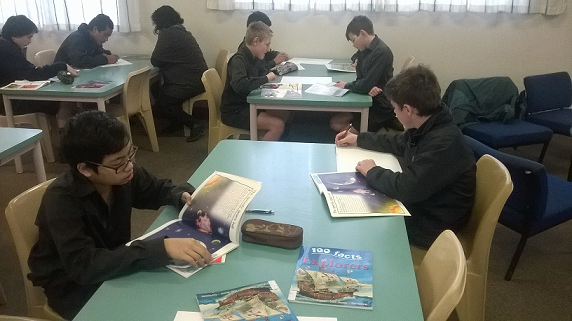 During this process it became clear that the students were all doing different things at different times. This was where I had to let go of my inner control freak! As a class we talked constantly about self-management and being able to work to a deadline. I had to trust that students would complete set tasks without me constantly looking over their shoulder. I deliberately gave the boys a lot of freedom to come and go from the classroom and work how they needed to work. For some this meant taking regular breaks, listening to devices, working in groups or individually as well as having regular catch ups with each other. It was amazing to see them becoming “experts” in particular fields and all feeding off each other for information. 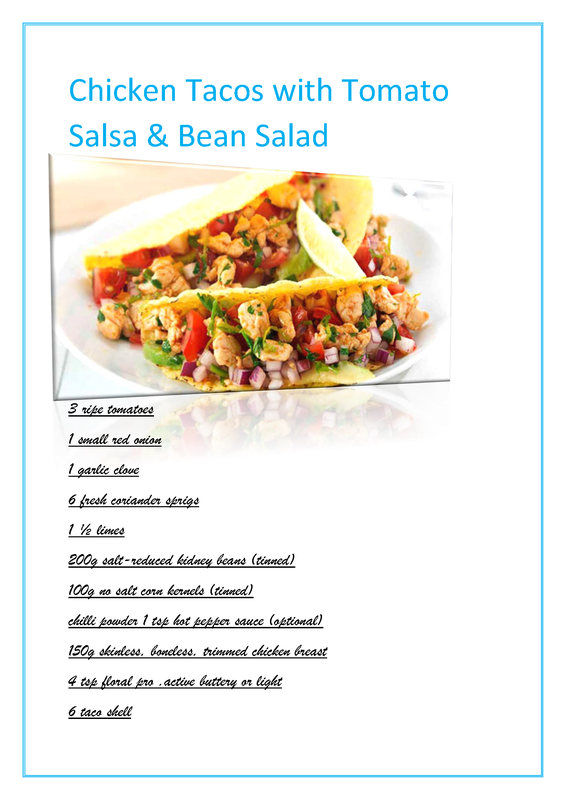 As a class we designed a cookbook made from healthy recipes we had researched and students had to show their learning in some way, shape or form. This could be anything from a mock news interview to a power point presentation to a poster or simply submitting their inquiry journal. Documenting our journey in this way would prove invaluable. Students designed the criteria for our final assessment and came up with a list of ways that we could measure each other’s learning. Having them co-construct the criteria for assessment meant they had real ownership of the task. I have been a huge admirer of Buffy Hamilton’s work for a number of years, and as I venture further into collaborative planning and teaching with my staff it makes more and more sense. I love her concept of Birds of a Feather searching groups. I also like her concept for pre-research/search mapping. In my experience this is an area in the research process that doesn’t have enough time allocated to it. Having visual maps and scaffolds helps to give it due credence. 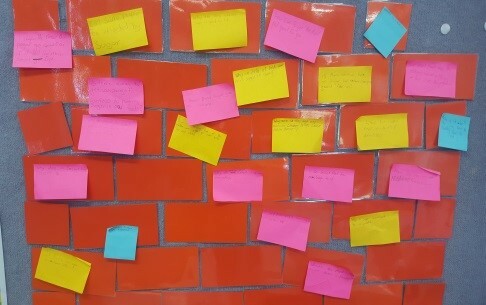 I also love the “ticket out the door” method of getting students to reflect on the period of work they’ve just completed. It also gives opportunities for more targeted interventions as required. I had some comments at the SLANZA Conference last month that my blog has been a bit quiet. This is true. But it hasn’t been due to lack of material. It has more to do with timing and the size of the undertakings. Good things take time! For example, it has taken me the better part of 10 months to be in a position to share about the new and improved Tertiary Prep Programme. Another significant piece of work I’ve been involved in this year has been supporting and working alongside of one of my teachers as he embarked on a huge mind shift towards guided inquiry learning in his classroom. It has been a roller-coaster year for both of us so I’ve asked Leon to share, in his own words, how this journey has been. This year I decided to step out of my comfort zone and look at teaching through inquiry in my class. 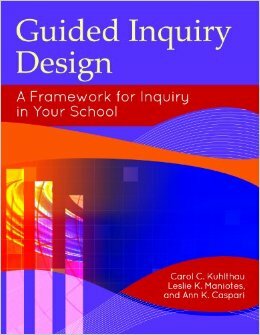 This was a relatively new concept to me and I had only touched on inquiry in a school I had previously worked at. For the past three years I felt I have been just going through the motions in terms of my classroom teaching. There are some great systems put in place in our school for curriculum delivery, but I felt like neither I nor my class had any control over what happened in our room. An example of this is our school reading programme. A folder was given to me on arrival at the school and we were instructed to only use the resources that were in it! The same applied to writing, where the unit and resources would be given to us and we taught from that. 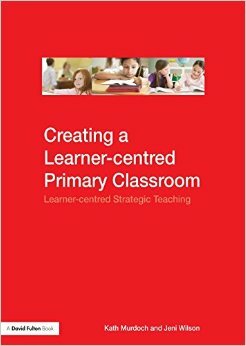 No collaboration with other staff or students about what and how curriculum would be delivered in the classroom. I felt restricted in terms of planning and resourcing and after gathering student voice data I knew it was time for things to change. I was tired of filling my students heads with “just in case” knowledge with a didactic teaching approach that was boring for all of us. 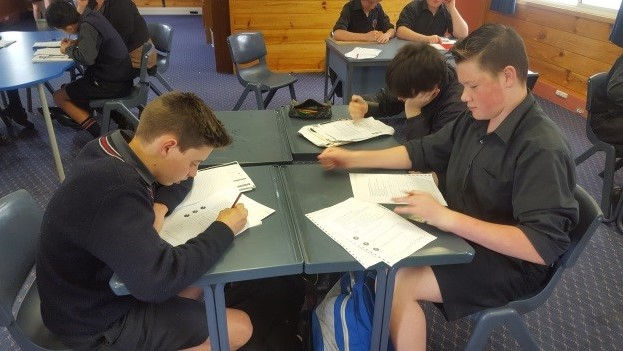 I teach a Year 9 Homeroom / Alternative Pathways class in an all boys school. There is a roll of 15 students in my class, with numbers this low because our homerooms are made up of very low academic and high pastoral needs students. For some of my students it is a win just getting to school on time! Teaching through inquiry was a scary thought because I would be “flying blind” having no idea how it would work or how the boys would respond. This is my first year trialling this so am by no means an expert on the subject. I am also a self-confessed control freak so letting go and stepping into the unknown is very stressful. But over the course of the next few weeks I would like to share my journey warts and all! Leon is a primary, bilingual trained teacher in his ninth year of teaching. After completing his degree he spent almost five years in London teaching all ages groups from Nursery to Year 6. Upon returning to New Zealand he worked for a year in Alternative Education before teaching a Year 6-8 class in a small primary school. 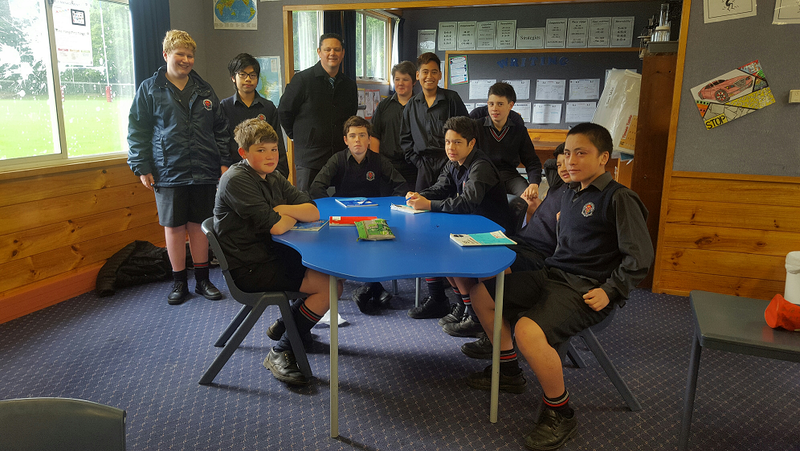 He has been teaching at Southland Boys’ High School for the past three years with Year 7 and Year 9 classes.